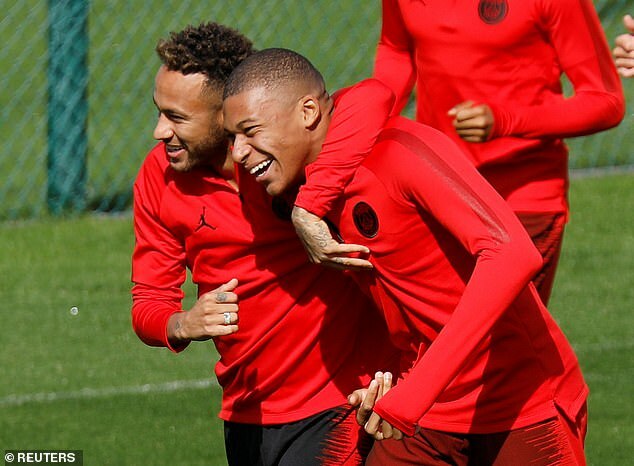 Paris Saint-Germain have held one last training session in France before they travel to Liverpool for their hotly anticipated Champions League clash at Anfield. Europe’s elite club competition is of high priority to the French champions. They have not passed the quarter-final stage since they were bought by Qatar Sports Investements in 2011 and had hundreds of millions ploughed into the squad. 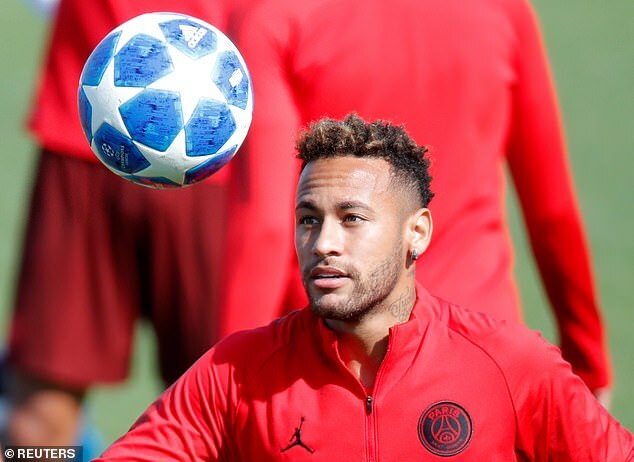 The importance of the match at one of Europe’s most challenging venues was underlined by PSG chairman Nasser Al-Khelaifi visiting the team to wish them well before travelling to Merseyside on Monday. 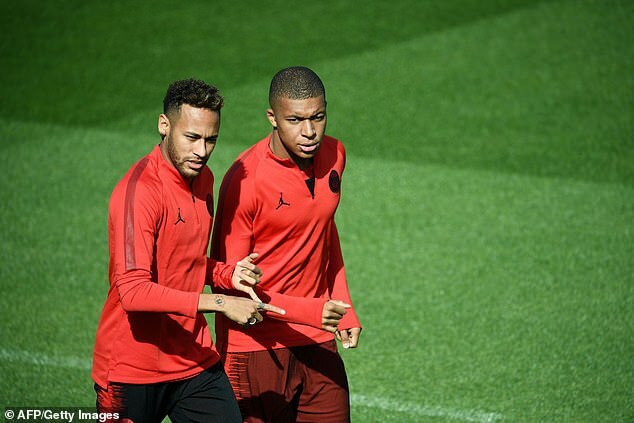 PSG boss Thomas Tuchel rested both Kylian Mbappe and Neymar as his side recorded a 4-0 victory over Saint-Etienne on Friday in Ligue 1 in order to maximise his chances of getting their Group C campaign off to a winning start. 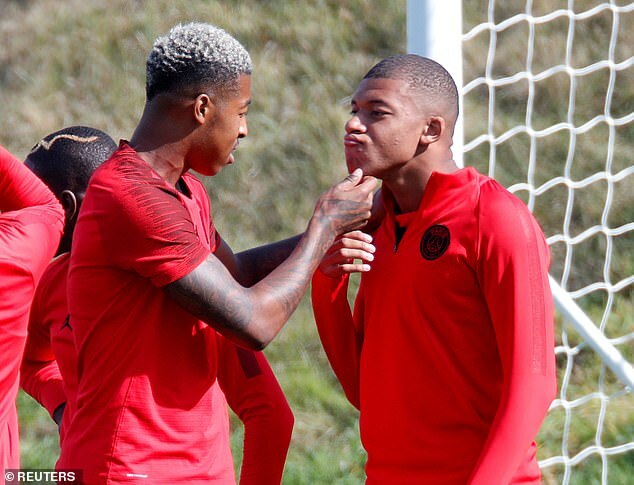 The strikers looked in high spirits as they played a full part in Monday’s training session and were seen joking around together as they warmed up. Liverpool were runners-up in the tournament last season, losing 3-1 to Real Madrid in the final. 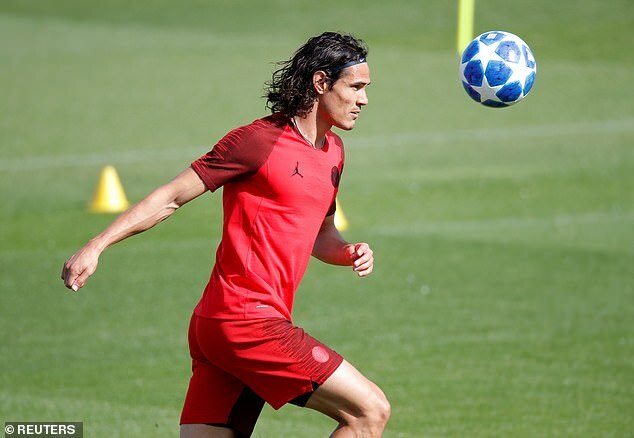 While Neymar and Mbappe are the standout names of PSG’s squad, Uruguay striker Edinson Cavani is expected to line up alongside them in a three-pronged attack. Former Manchester United attacker Angel Di Maria is another threat Jurgen Klopp’s team will have to combat at Anfield. Cavani and Di Maria were both on Friday’s scoresheet for PSG, alongside Julian Draxler and Moussa Diaby. And for PSG boss Tuchel, he will be looking to avenge his last outing at Anfield from 2016, when he was Borussia Dortmund manager. A stoppage time goal from Dejan Lovren completed a sensational Liverpool comeback to defeat Dortmund 4-3 and reach the semi-final of the Europa League. 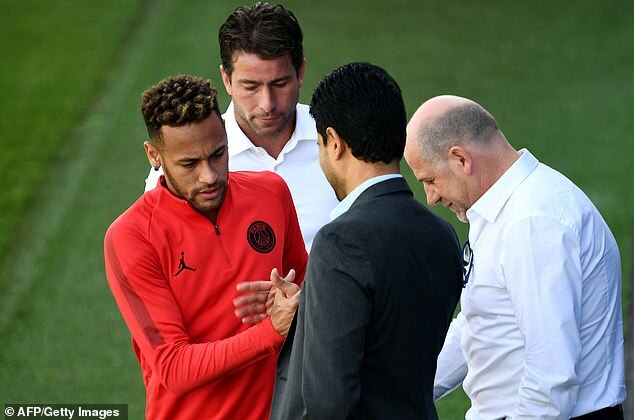 Tuchel, who replaced Unai Emery as PSG boss in the summer, was given huge backing by Al-Khelaifi ahead of the group tie. Napoli and Red Star Belgrade are the other two sides in Group C.